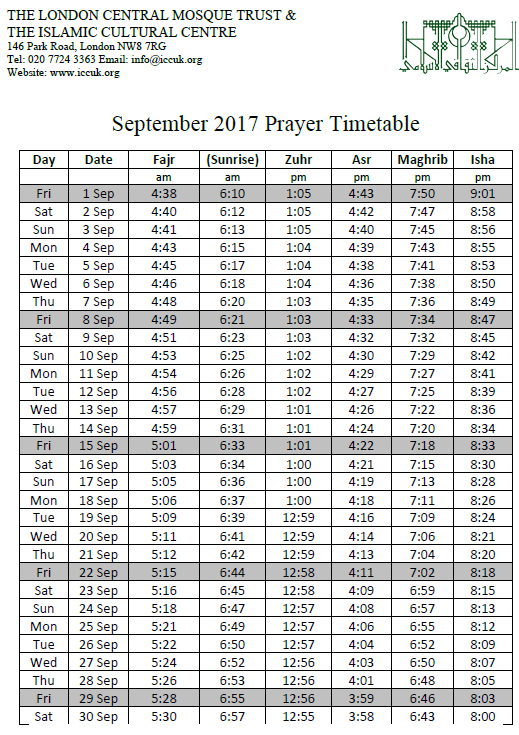 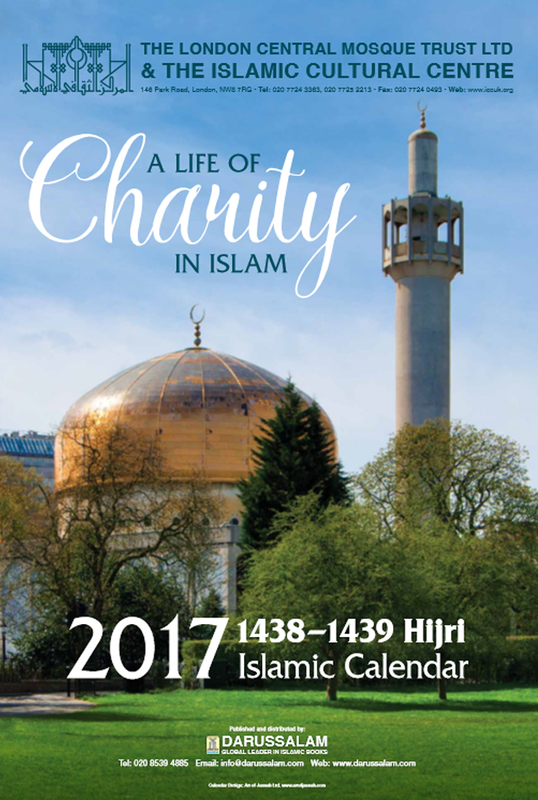 Click on the images below to download the Islamic Calendar 2017 AD - 1438 Hijri in PDF format. 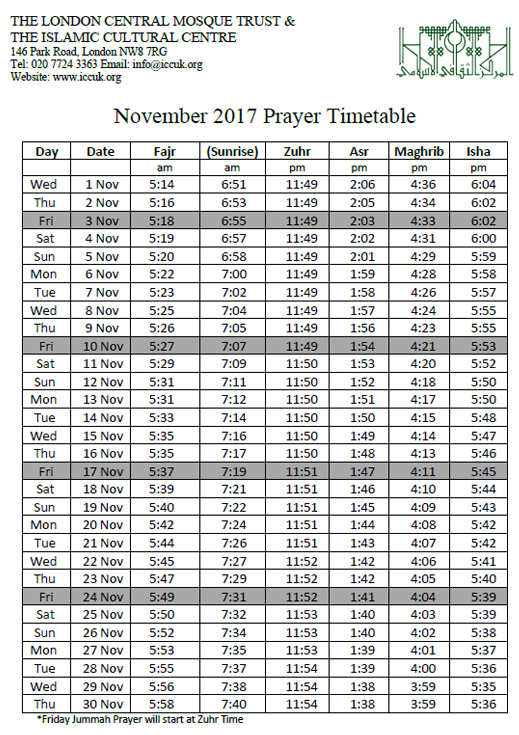 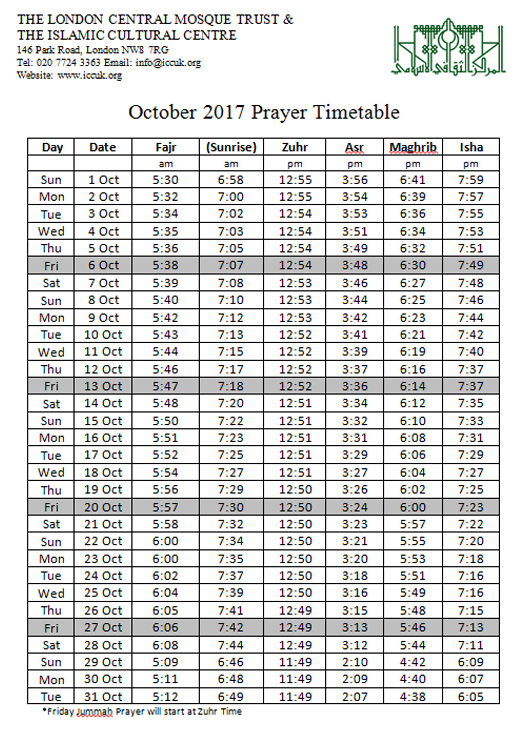 Please note that the Hijri date in the calendar is based on calculated dates for the sighting of the moon as it is published a year in advance. 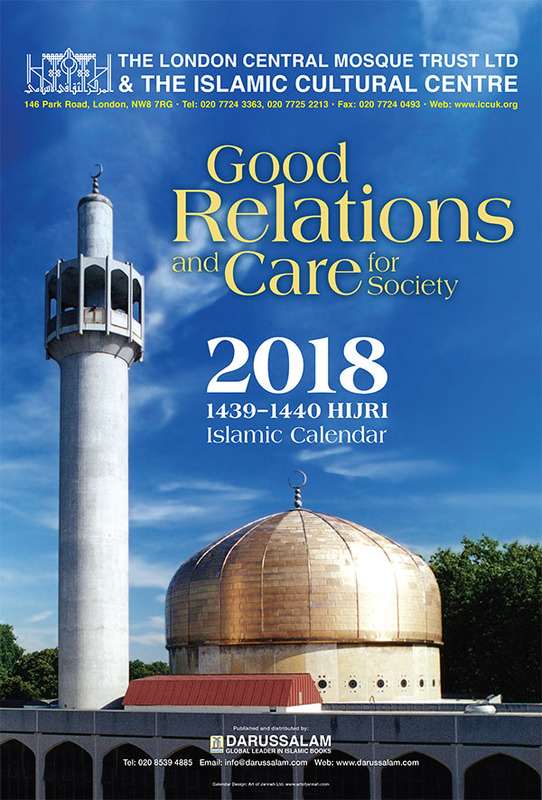 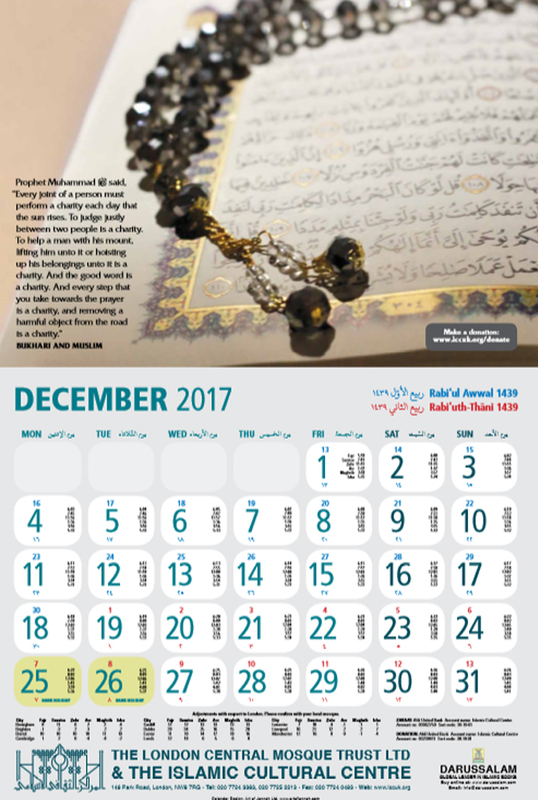 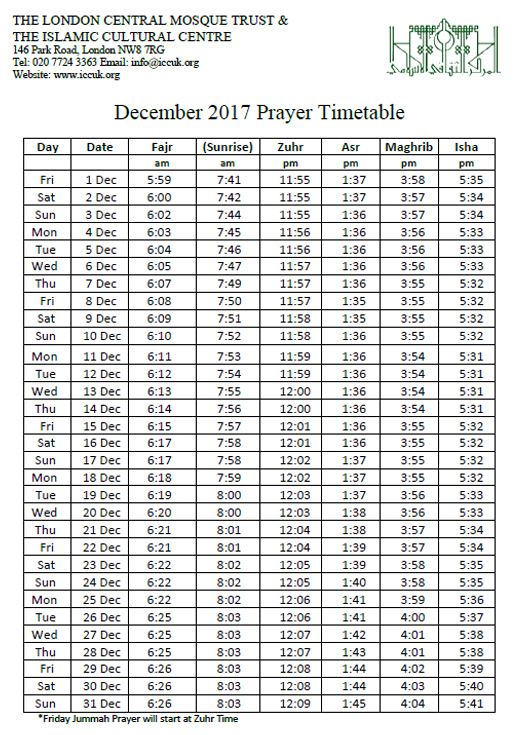 The Islamic month is dependent on the actual sighting of the new moon by the naked eye and therefore can differ from the printed calender sometimes.